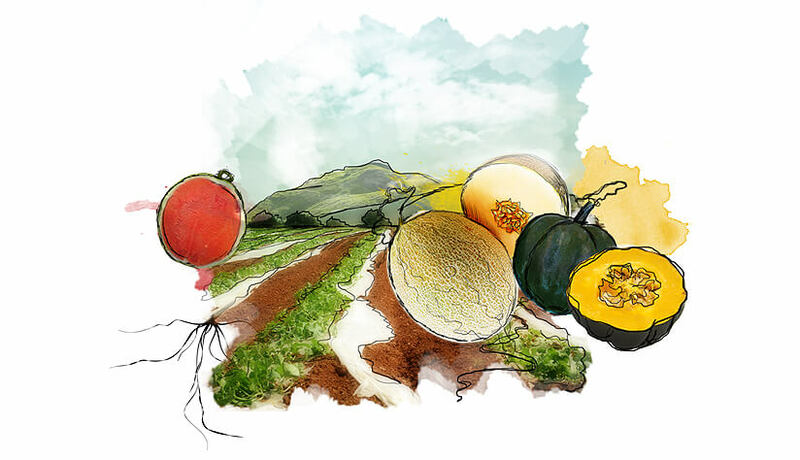 Origene Seeds was established in 2005, as an Aggrotech company, Specialized in research, plant breeding, seeds production and processing, sales and marketing of hybrid vegetable varieties, mainly Cucurbits. After three years of intensive breeding, the company has started commercial trials in the target areas, following commercial sales. Origene Seeds has a strong research collaboration with leading international research institutes in purpose of developing new traits and innovative varieties. Today most of the products are in-house breeding & development.